Decide if you need a bag at all. Many times if you are just running in for a quick errand you only have a few items you may be able to just carry the items out. Get reusable bags you like. I used to have large square ones that I would stash in my car. That way even if I forgot to bring them into the store I could run out to the parking lot to grab them. Think of it as bonus exercise and saving the planet. Now, I use ones that fold up and fit in my purse. I don’t carry a huge purse, but the bags are pretty small and it means I am never without a bag. Use paper. While paper bags have fallen out of favor, some grocery stores still carry them. The paper bags are often made from recycled paper and can be further recycled. 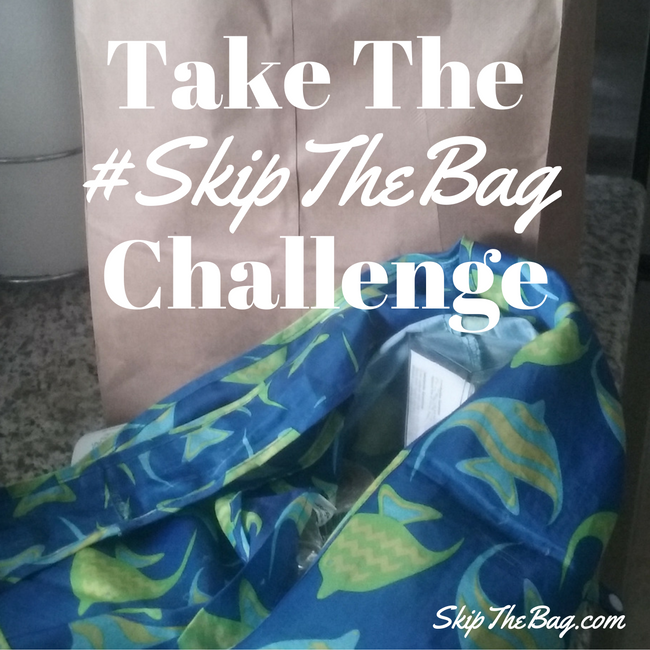 How to participate in the #skipthebag challenge? Update: Do you live in an area with a ban bag or have you been carrying your own bag for years? 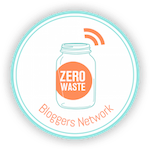 Have you progressed to level two or three of the #skipthebag challenge?